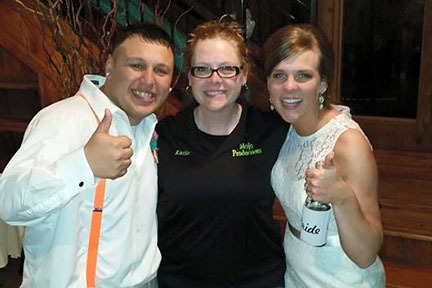 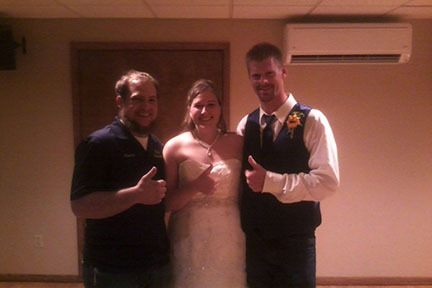 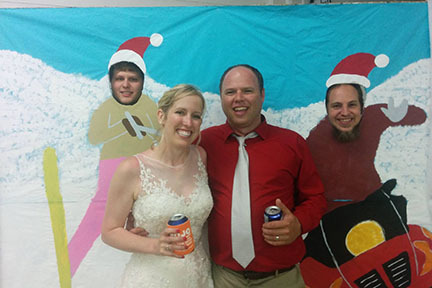 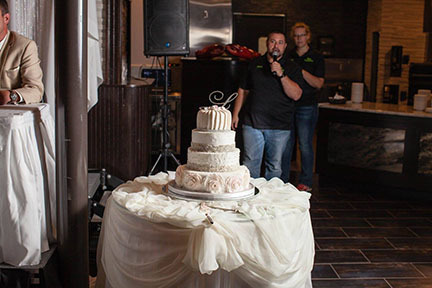 Weddings are a huge part of our business and we love it! 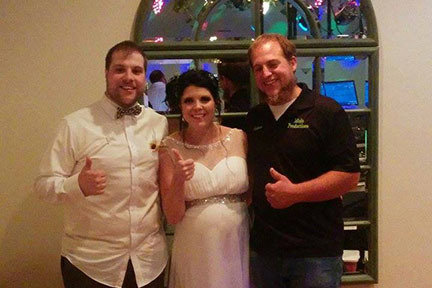 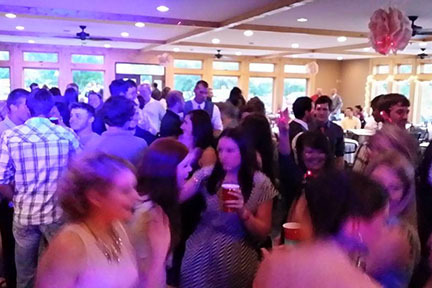 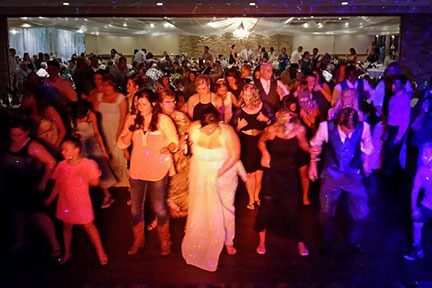 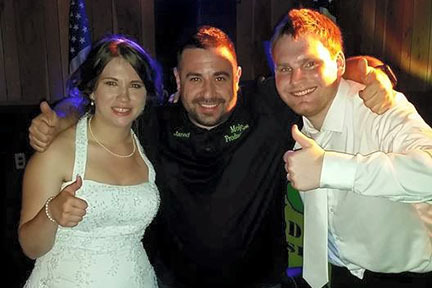 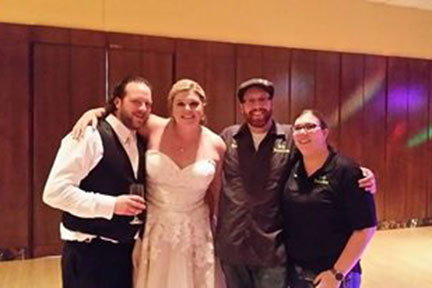 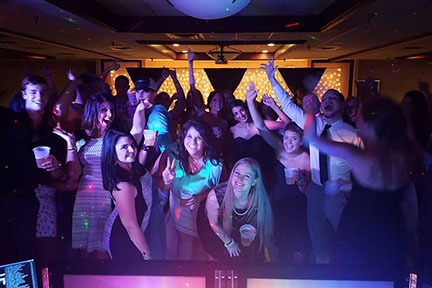 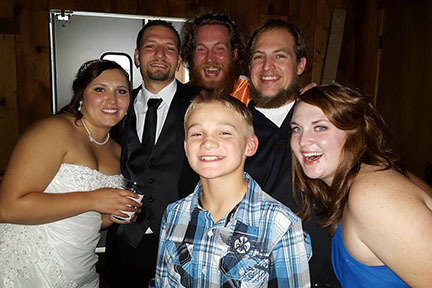 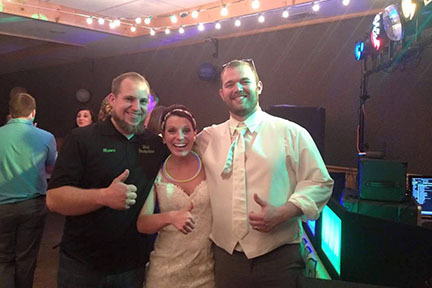 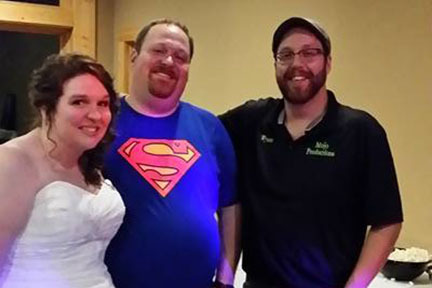 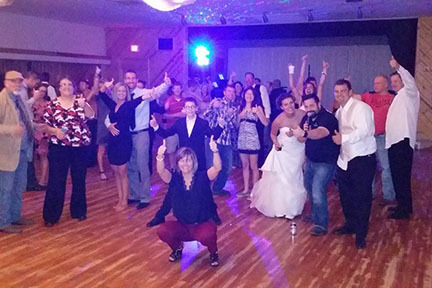 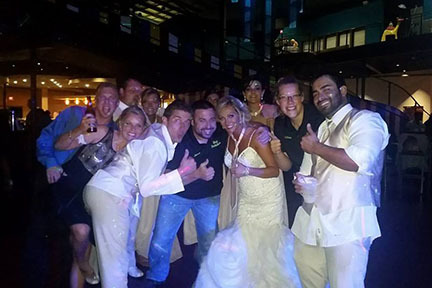 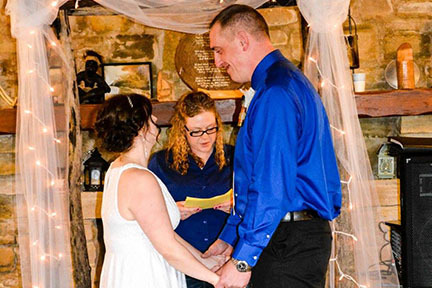 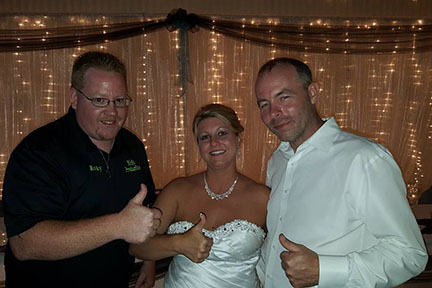 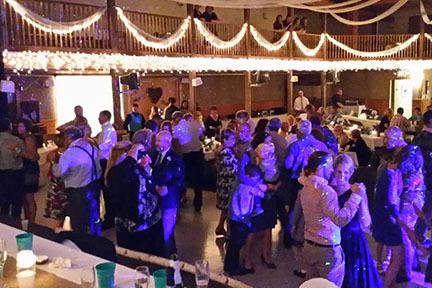 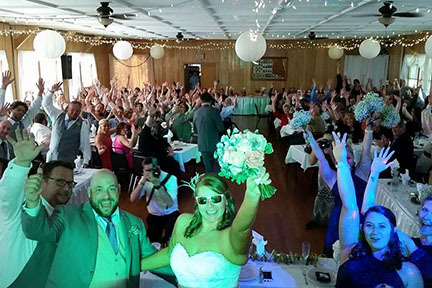 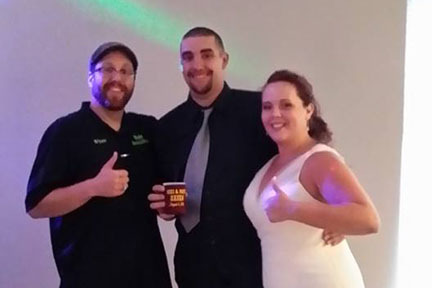 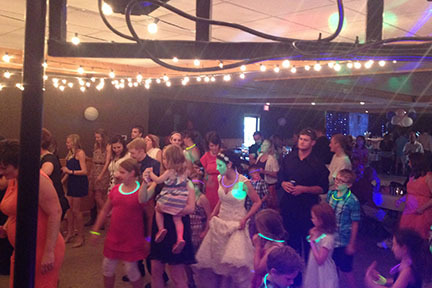 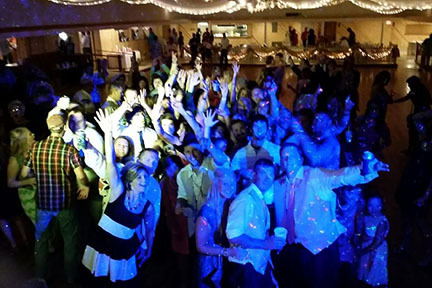 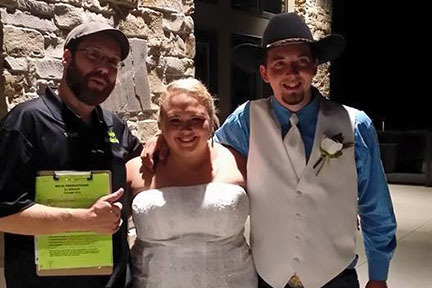 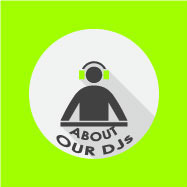 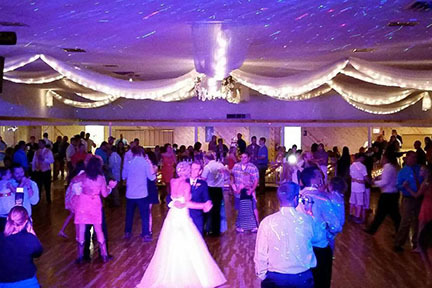 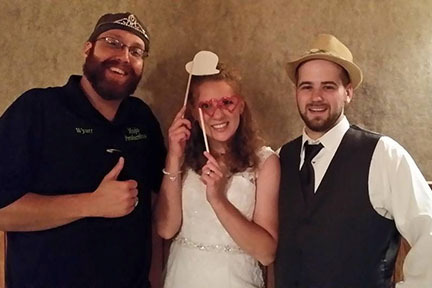 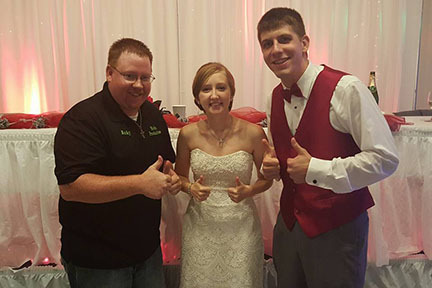 We don't believe in hourly packages, with Mojo Productions, the price we quote you includes our DJ's drive time and unlimited time at your reception, so you'll never have to worry about those extra fees the on your special day! 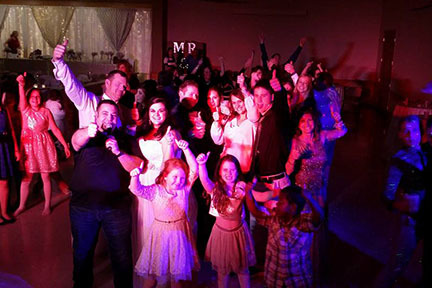 Small venues or large venues, outdoors or indoors, Mojo Productions can accommodate your wedding plans to make your day perfect! 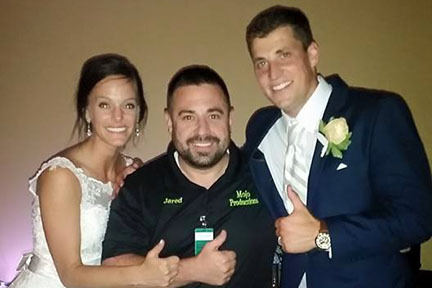 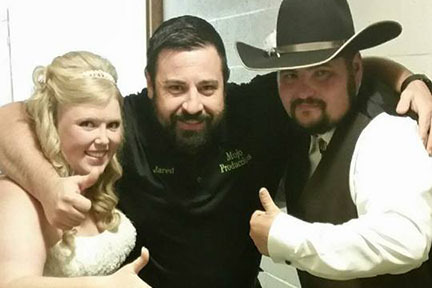 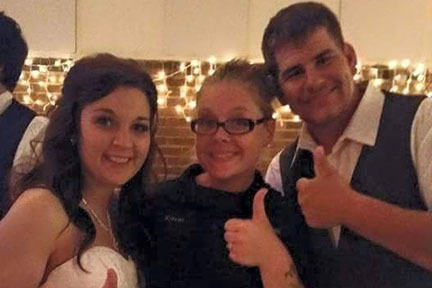 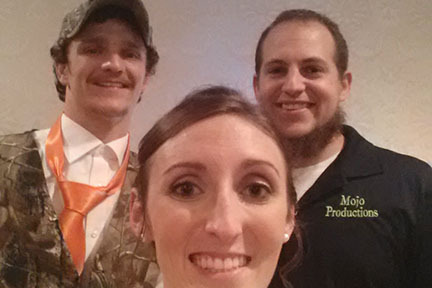 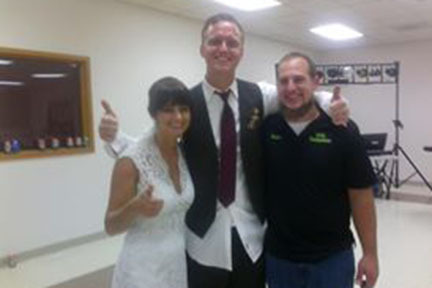 "A big shout out to Jared with Mojo Productions. 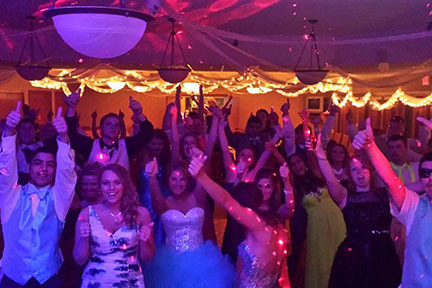 Thank you for giving us the perfect night. 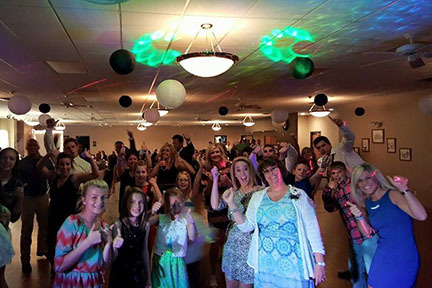 You are the best!!!" 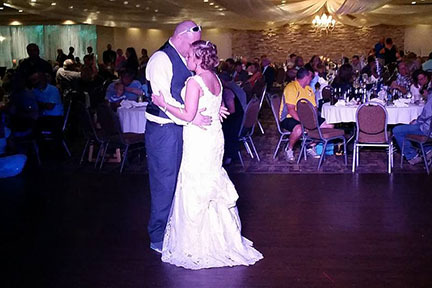 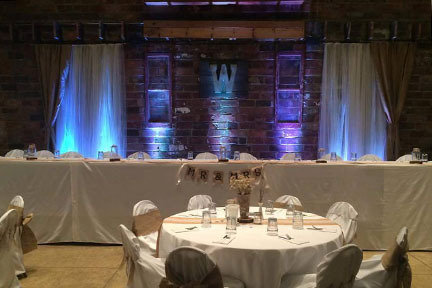 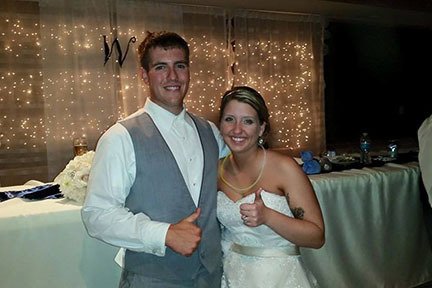 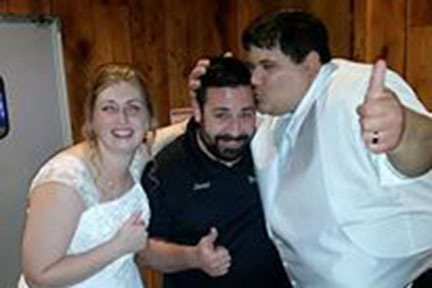 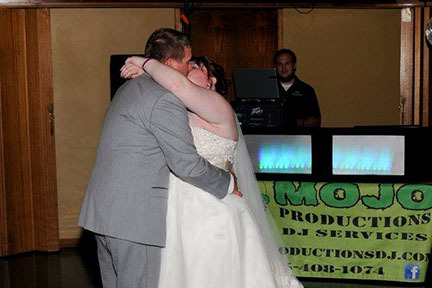 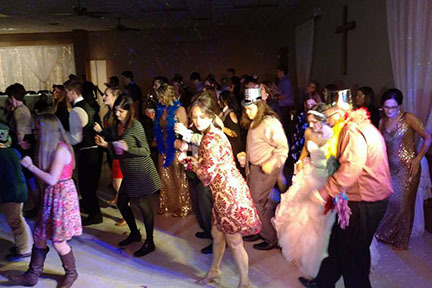 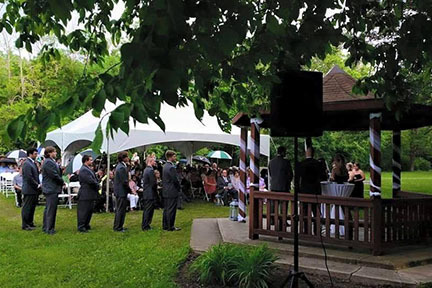 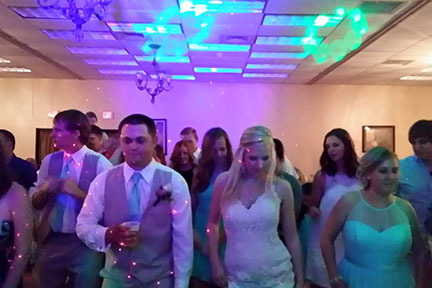 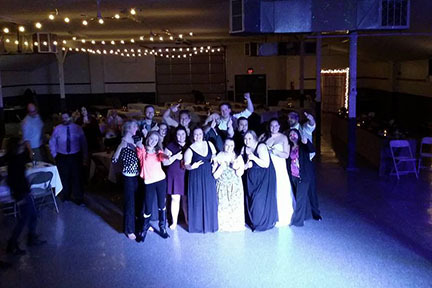 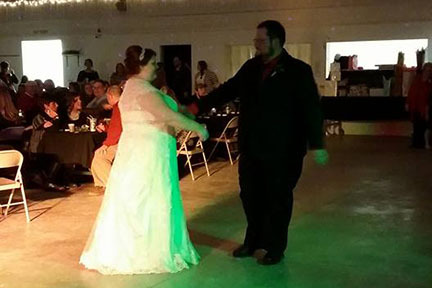 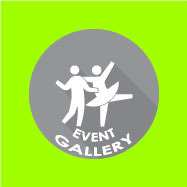 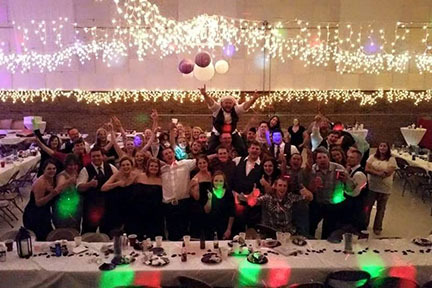 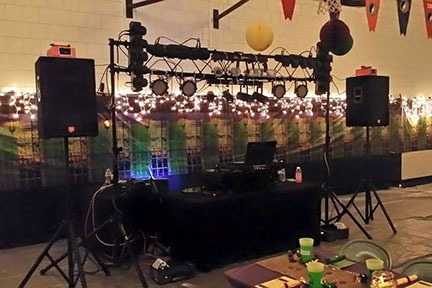 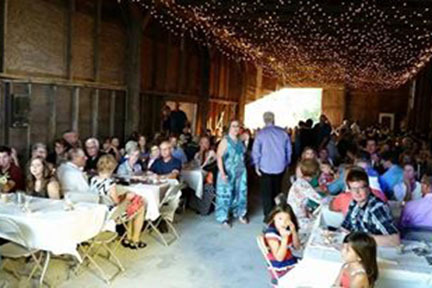 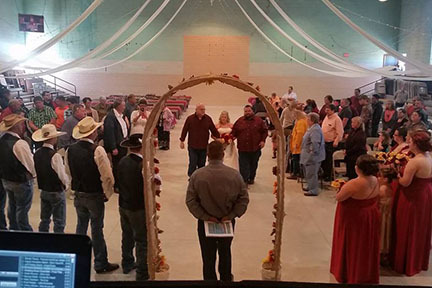 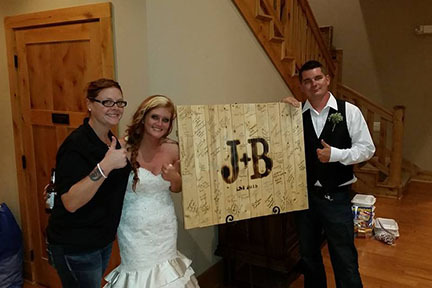 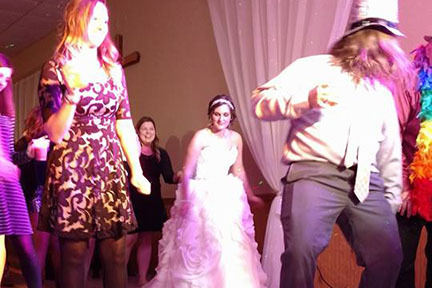 Mojo Productions is more than amazing reception entertainment, we offer sound services for your ceremony, uplighting for your reception venue, and more! 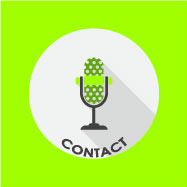 Now you're probably saying to yourself, "This is just what I need! 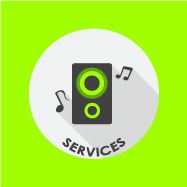 But what'll it cost?"